Yes! Yes! Yes! We are indeed rounding up the year buddies. So, it gonna be another sharing moment. Whoo! 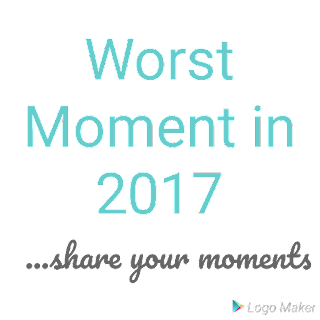 We are gonna be sharing our worst moment of 2017. The "moment" you wished should never had come to life. Don't you worry, the sorrows are all gone now. 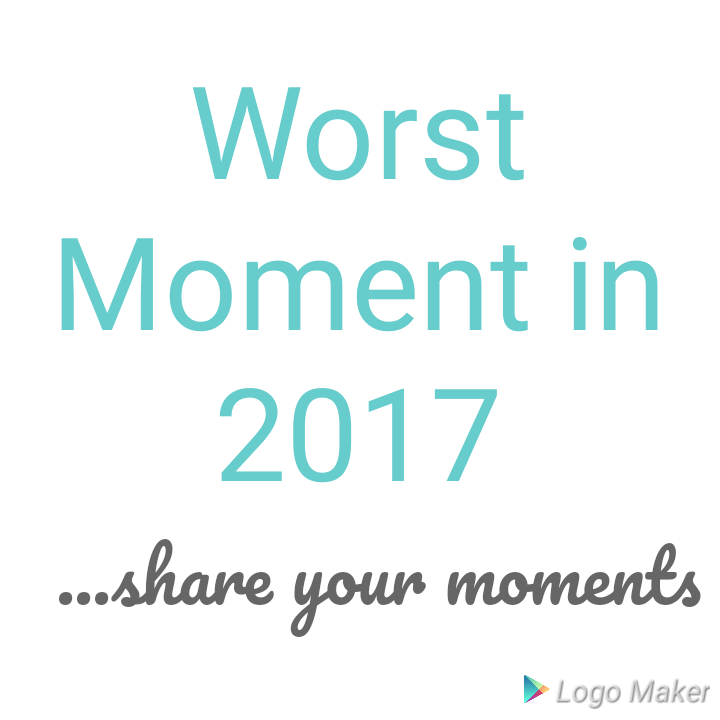 You don't have to go with them to 2018 so share them!!! You begin with #WM2k7 (#WM2k7 the day l lost my best friend Tobi. That moment was terrible....) Understood? Okay! Let's go over to the comment section below and Share.